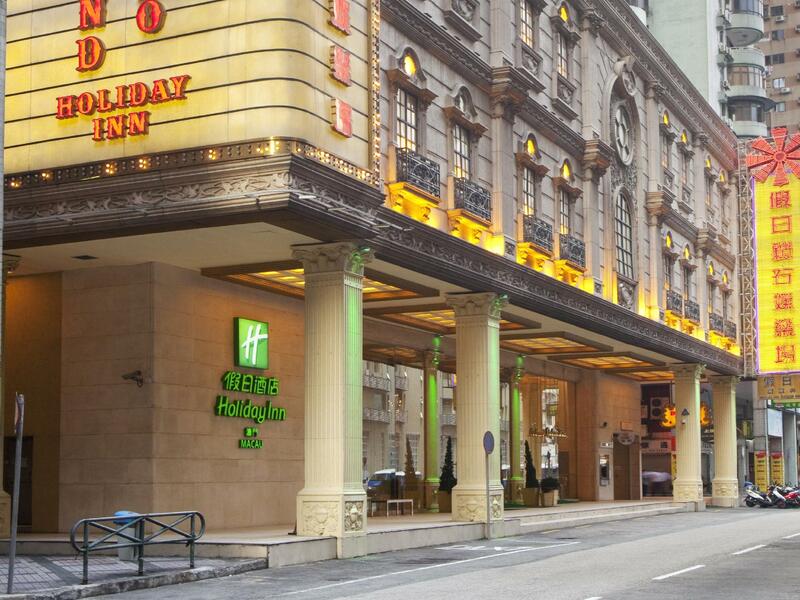 The Metropole Hotel is located in Macau making it one of the best hotels to stay at while in town. 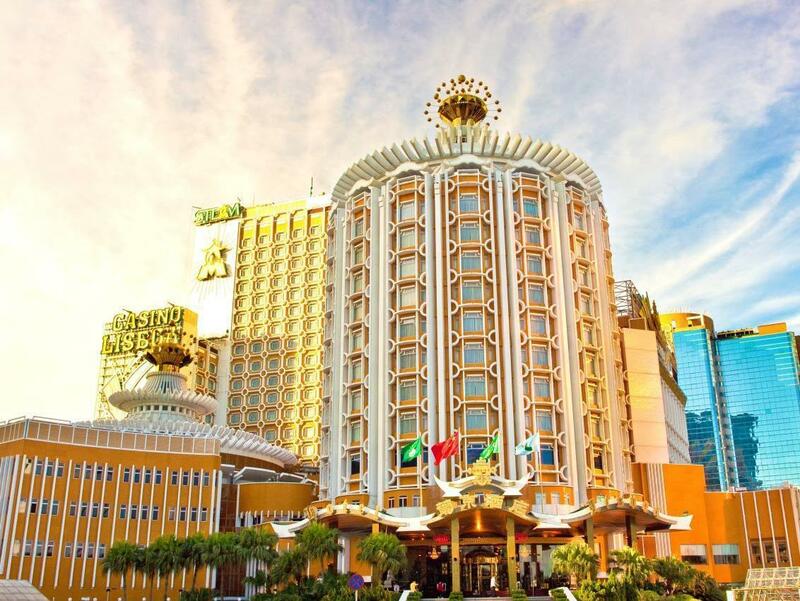 The Metropole Hotel is located in Macau making it one of the best hotels to stay at while in town. All 112 at this 3-star property offers well-furnished rooms and attentive service. Room amenities include non smoking rooms, air conditioning, inhouse movies, desk, hair dryer, ironing board. 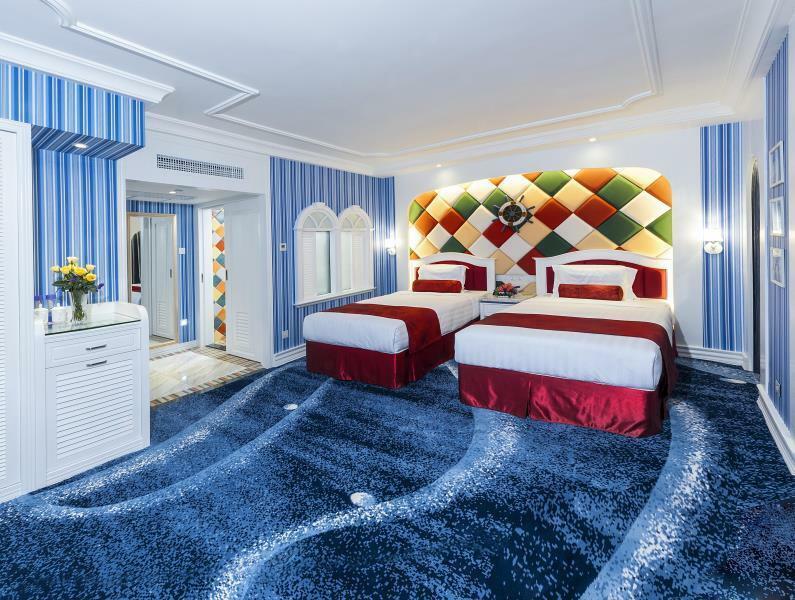 This Macau accommodation features on-site facilities such as elevator, laundry service/dry cleaning, restaurant, room service, safety deposit boxes, babysitting, concierge, smoking room. 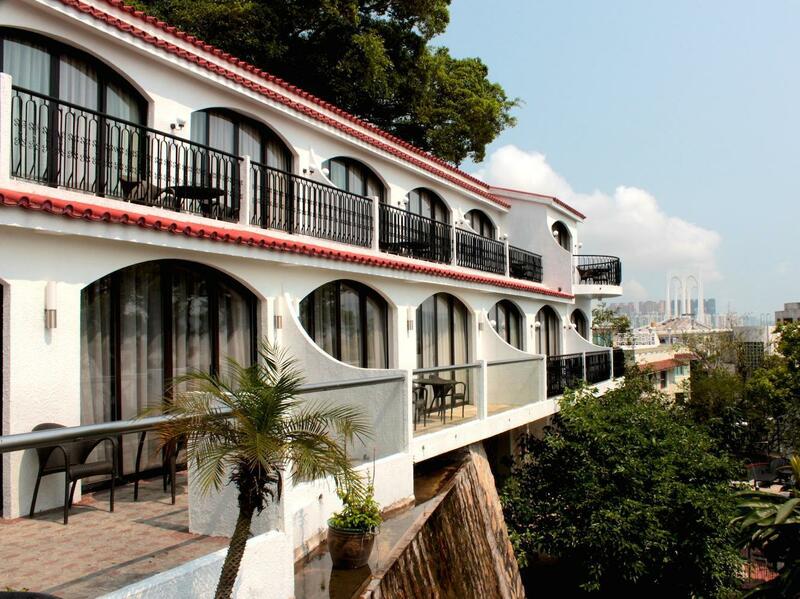 This hotel is characterized by a combination of modern comfort and traditional element of Macau, making it a distinct accommodation. To book a room easily at the Metropole Hotel, please submit your travel dates and proceed with our secure online booking form.